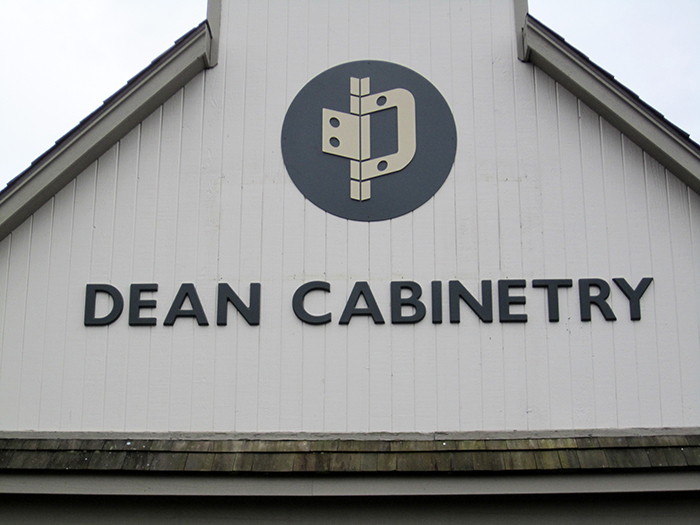 Metal offers a natural style and beauty as ancient as our desire to create. 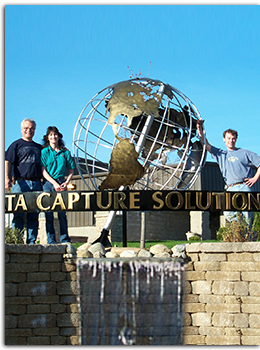 At Signs of All Kinds, our letters and numbers are precision cut in Aluminum, Bronze, Brass, Copper and Steel. 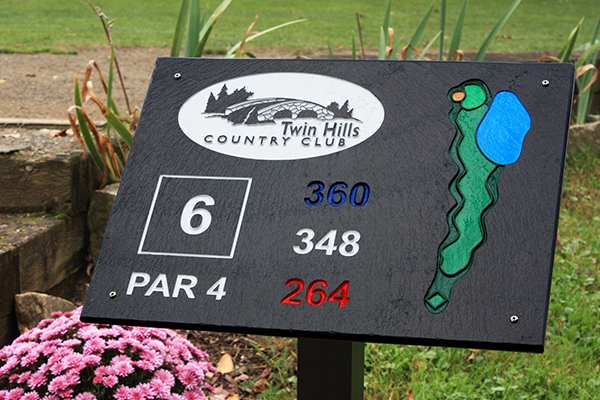 We can also re-create your logo or other special graphics. 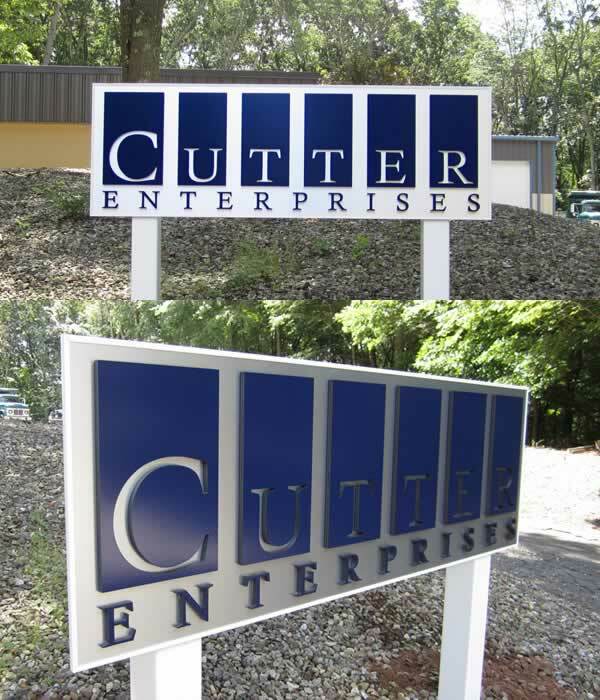 Acrylic cut-out letters have never looked so good. 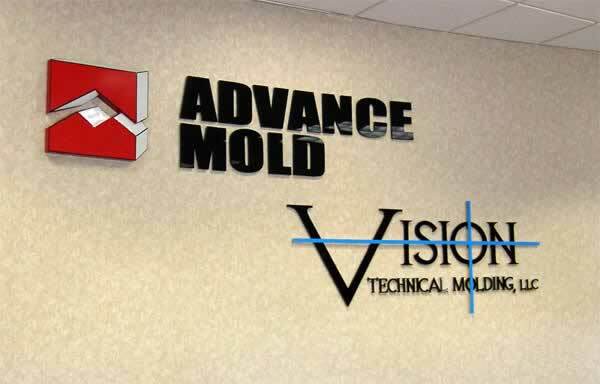 Signs of All Kinds high standards begin with acrylic sheets readily available in over 30 different colors. 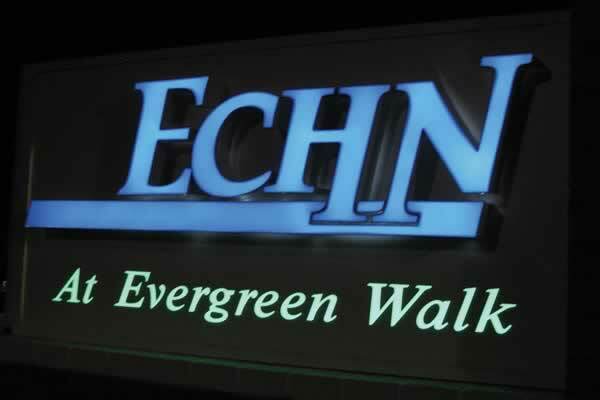 Great signs are born when creative know-how is matched by a multitude of choices. 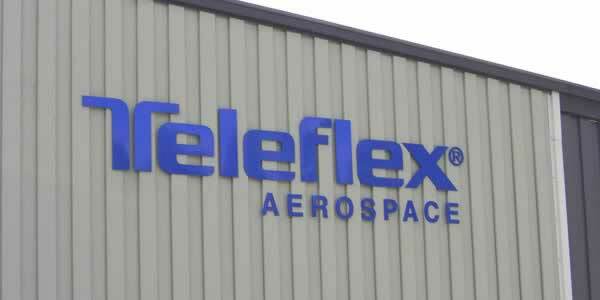 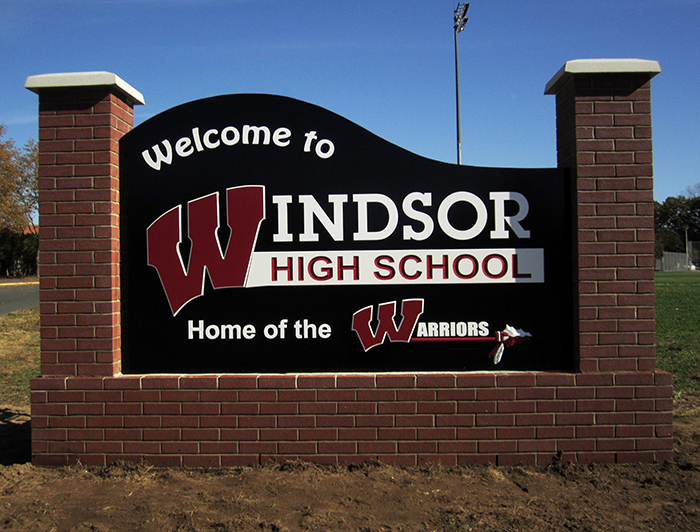 Formed plastic letters from Signs of All Kinds offer the greatest variety of dimensional plastic letters available today-from traditional to ornamental and script. 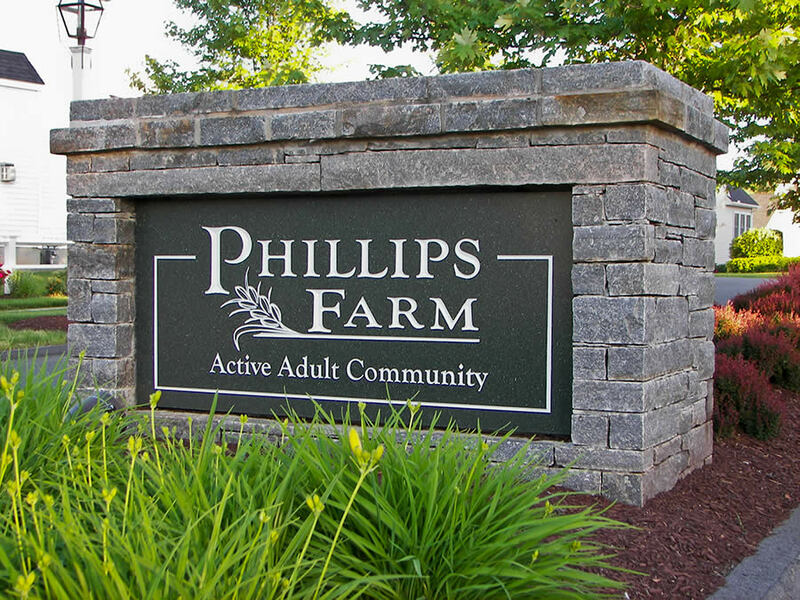 Each metal letter is precision cast individually, in aluminum or bronze. 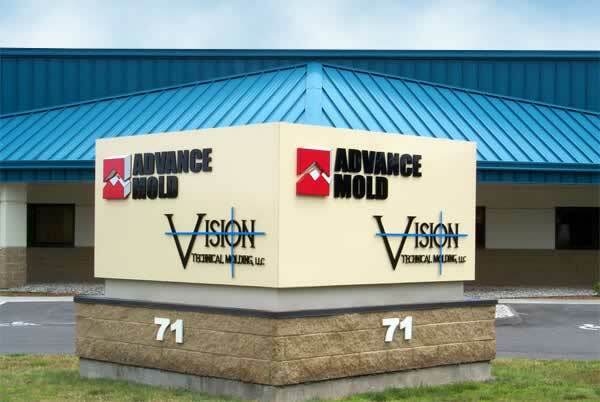 Our seven metal finishes give you the choice of dazzling shine, brilliant color, or natural and antiquated metal. 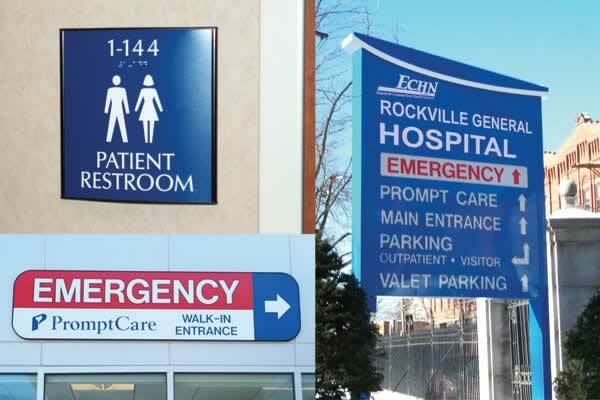 Great signs are born when creative know-how is matched with a multitude of choices. 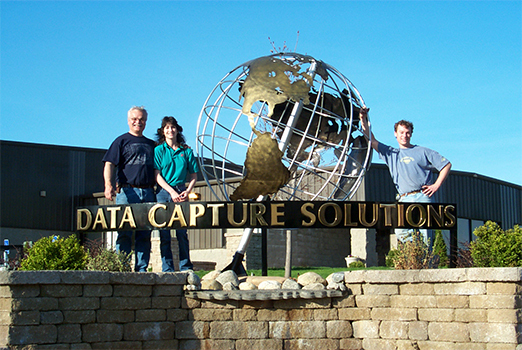 At Signs of All Kinds our letters and numbers are precision cut in Aluminum, Bronze, Brass, Copper, Steel or Acrylic. 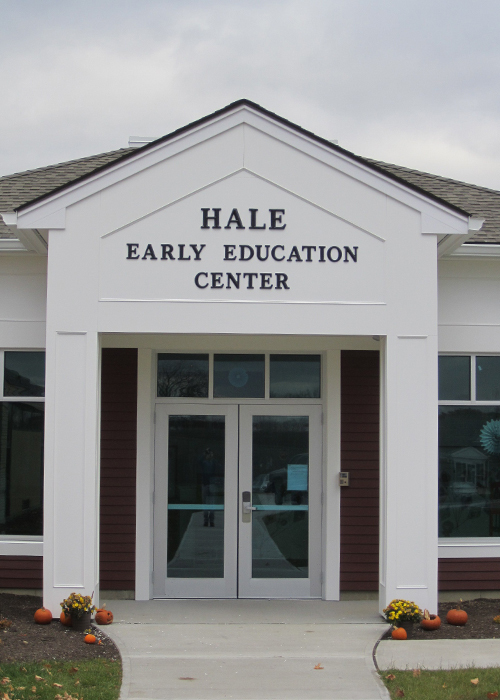 Formed Plastic Letters are also available in a wide variety of color choices and type styles. 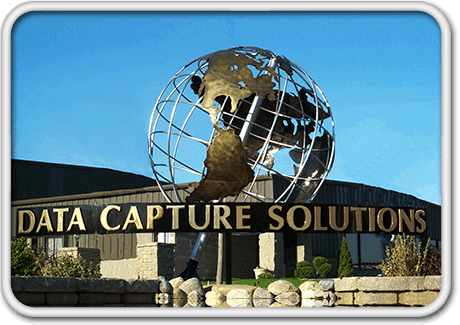 We can recreate and reproduce your logo or other special graphics in any substrate. 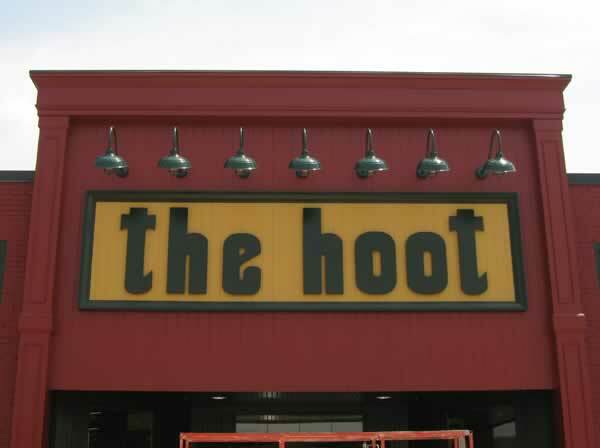 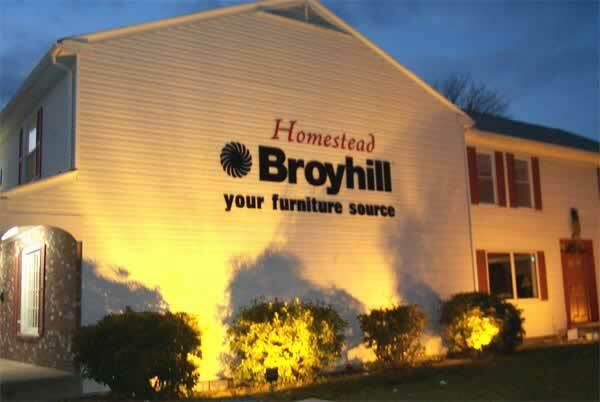 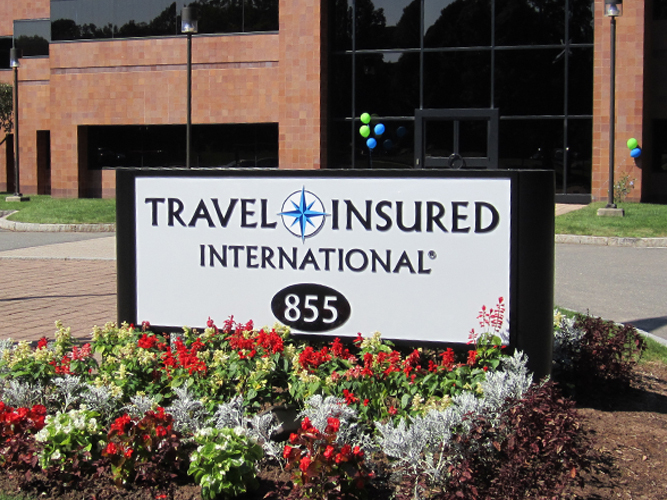 Dibond with flat cut acrylic letters, Formed Plastic Lettering, & Carved Signfoam® 6' aluminum globe with bronze continents. 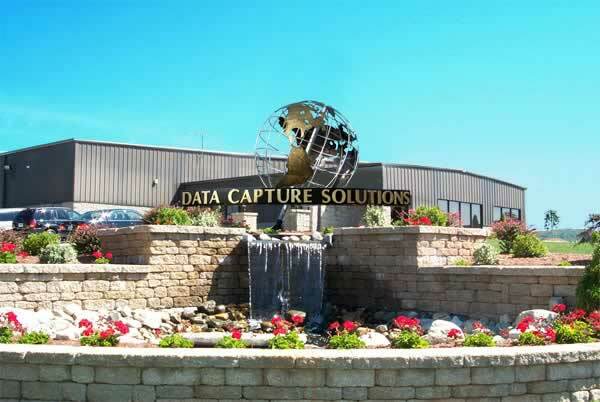 Check out the Data Capture Solutions case study and see how we assembled this architectural masterpiece. 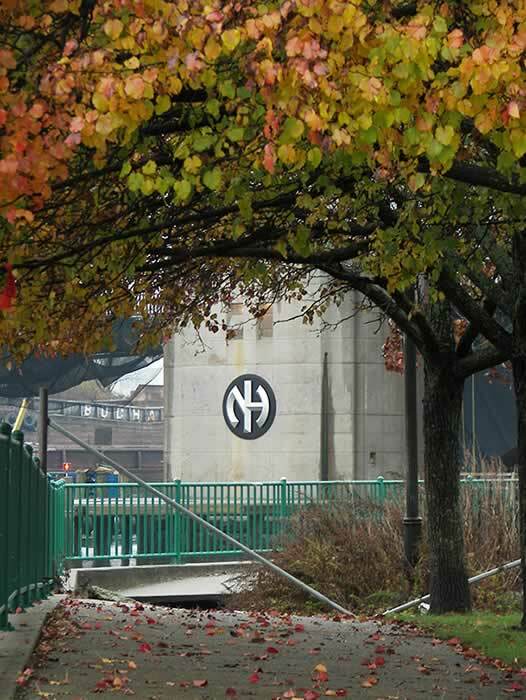 Work was wrapping up on the Ferry St. Bridge in New Haven, CT Connecticut. 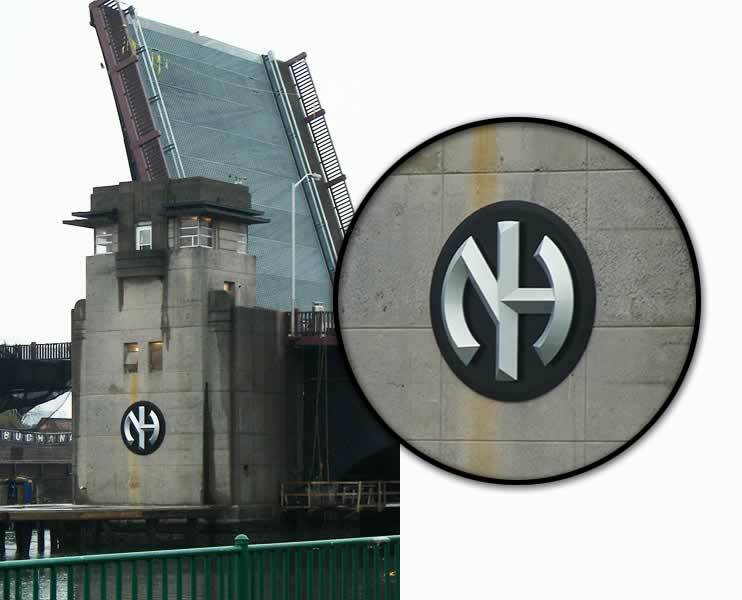 New Haven wanted to put a new sign on their rebuilt bridge. 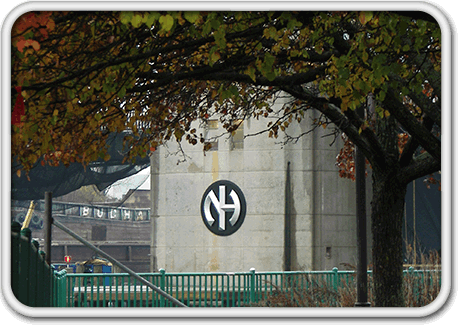 We created a dimensional bridge sign for the Ferry St. bridge. 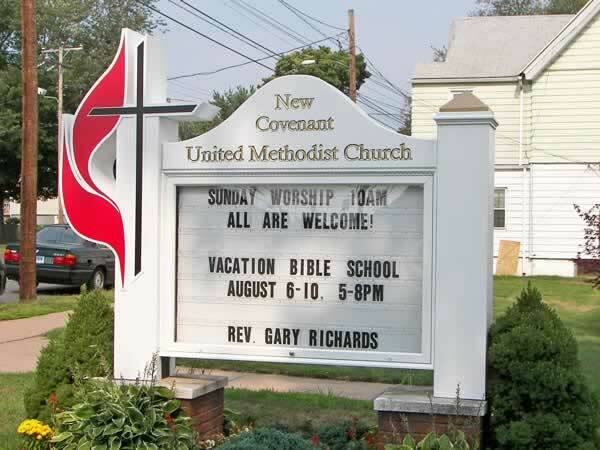 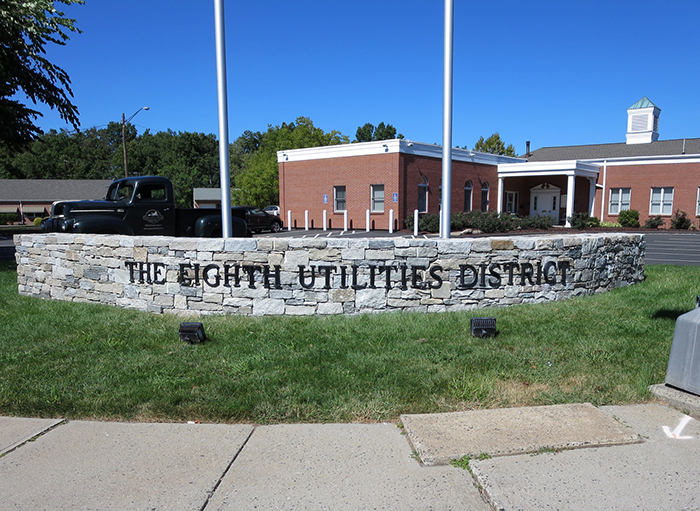 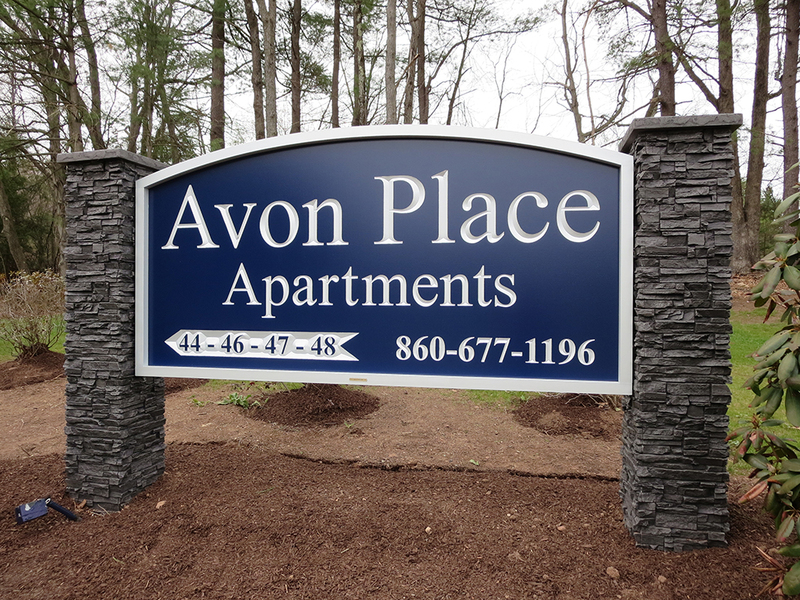 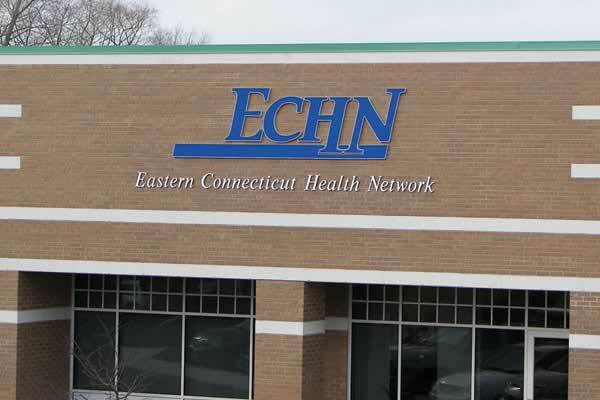 Signs of All Kinds has created and installed dimensional lettering, channel lettering and monument signs across the state of Connecticut. 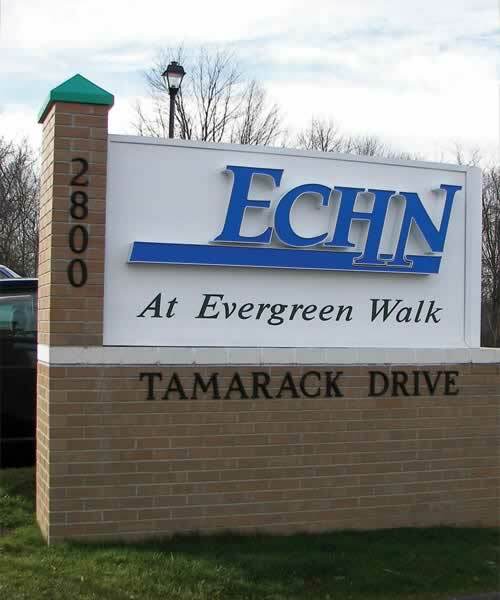 We supply Connecticut Signs!